After something of a dry spell, things are picking up. I have work, along with the other New Art Group members, at the Jersey City Studio Tour 2013. 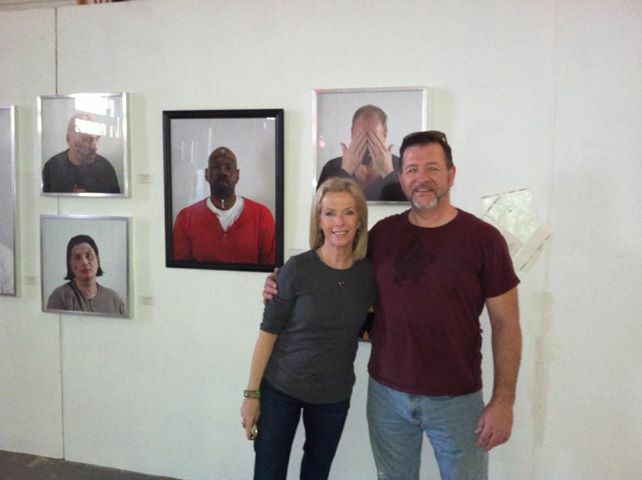 I’m showing works from 2011 from the “Sticks and Stones” exhibit. It’s an exciting event that is city wide in Jersey City. 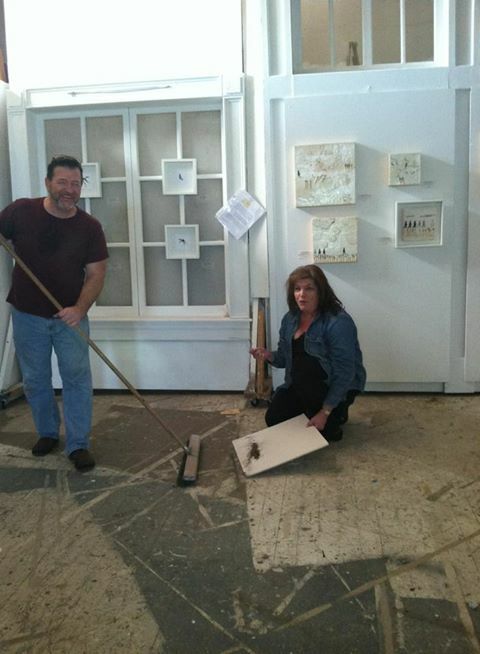 Thanks to my co-members Francesca Azzara and Heidi Sussman for all the help with hanging the show. Stop by. It’s open Saturday and Sunday, October 5, 6 on Communipaw Ave., Jersey City.